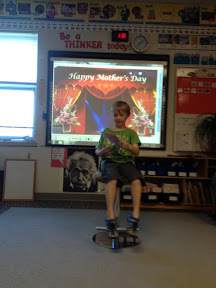 Caleb had a Poem Reading for me at school. It was such a special time to be with him! 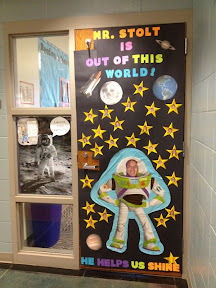 Mr. Stolt's birthday was a few days before and the kids made him this banner to hang on his door. Such a cute idea! 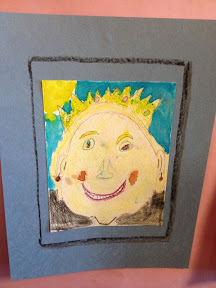 This is the watercolor Caleb painted of me. 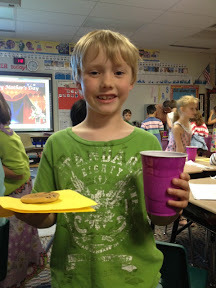 He brought me cookies and lemonade! 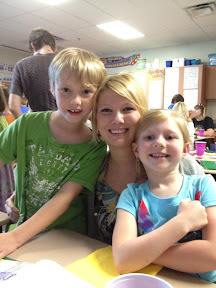 The ones that make me a mama! I love them so much! Caleb reading me his poem to me. 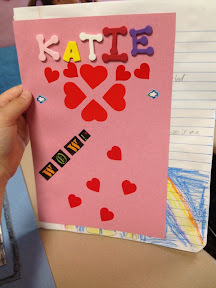 The card he made me. What a joy to be a mama!